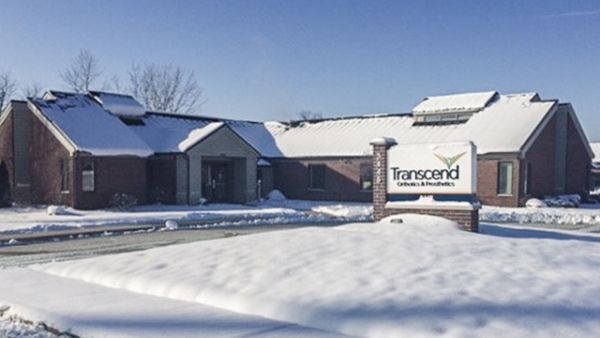 Lauren Brady is a Certified Orthotist at Transcend’s Indianapolis, Indiana location. She understands that when it comes to healthcare, it can be hard for patients to feel like they matter, that they’ve been given the time they deserve, and truly understand why something has been recommended to them. Her goal with her patients and their families is to ensure they know their care is important while educating and explaining things in a way that is easy to understand. Paired with her analytical mind, Lauren takes a compassionate approach to patient care and wants parents to feel confident in their child’s orthotic care. 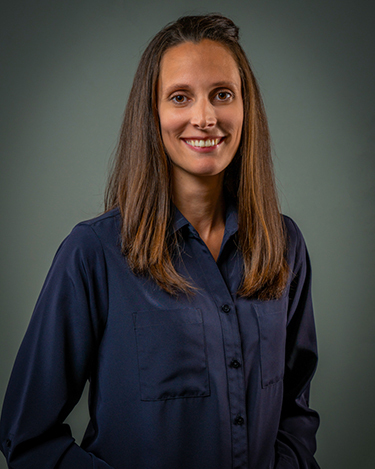 She holds a Bachelor of Arts in Movement and Sport Sciences from Purdue University and obtained her Certificate in Orthotics and Prosthetics from Northwestern University.